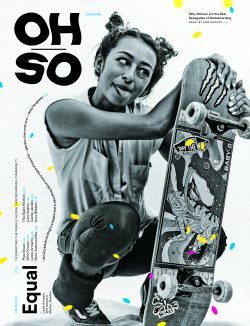 Our goal at the magazine is to shed light on the many conversations that are happening in and around women’s skateboarding. We go behind-the-scenes to give you a first person perspective from the (many) females who are contributing to the growth in the global skateboarding community — with a nod to those who paved the way. Featured in the issue: Exclusive Interview(s) with the skate-legend and hardest-working woman in skateboarding, Mimi Knoop. England’s first female pro Lucy Adams who is current chair of Skateboard GB the national federation. After defying gravity, Lizzie Armanto talks us through what really happened in the Loop! Atita Verghese who is using Skateboarding to empower India’s often neglected-women — Atita is a role model in every sense. 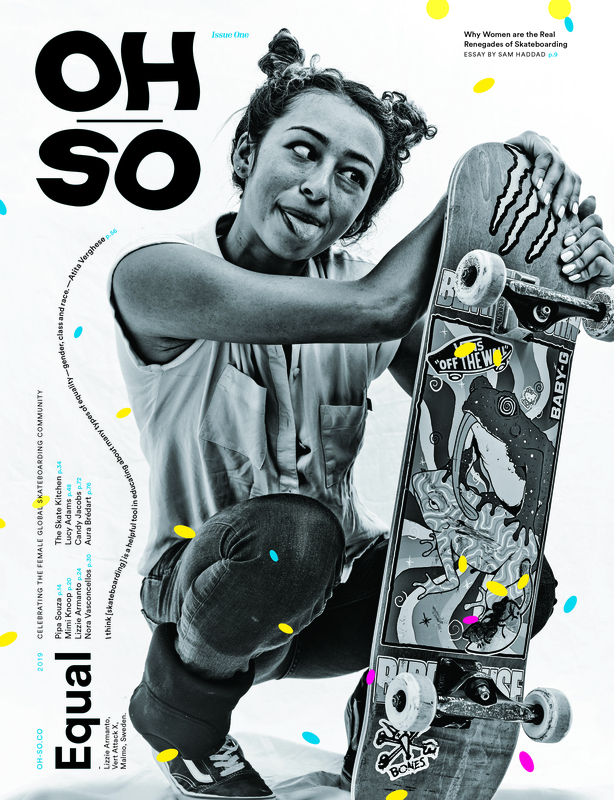 These interviews are just a sample of what is happening and who is helping shape the women’s skateboarding community…you don’t want to miss this issue! Girls Like Us is an independent magazine turning the spotlight on an international expanding community of women from all genders, within arts, culture and activism…..